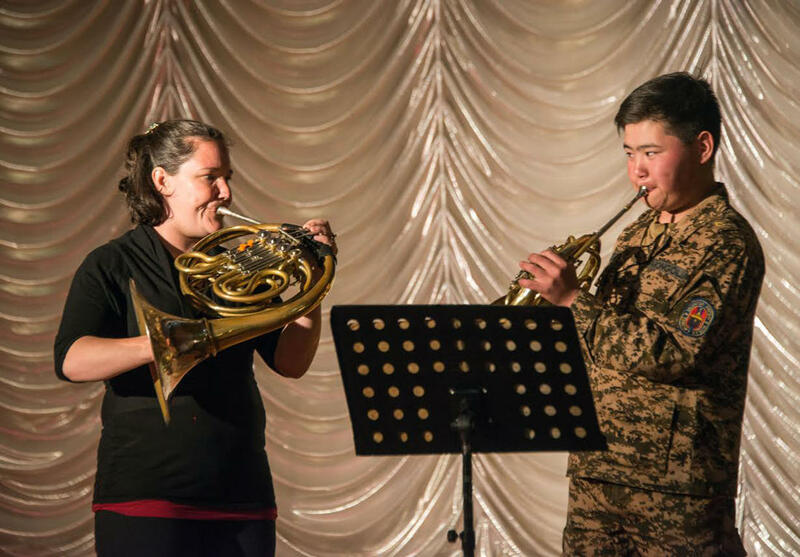 Jennifer Montone works with a student in a masterclass at the National Defense University in Mongolia. Phil Kates at Blue Sky Orphanage in Mongolia. The Philadelphia Orchestra is back from its debut in Mongolia, where planned full-orchestra concerts needed to be canceled due to a nation-wide financial crisis. 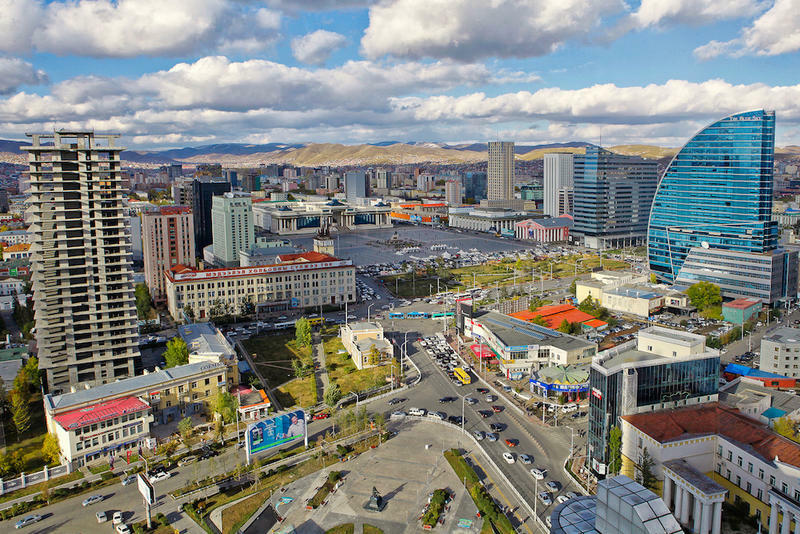 Instead, a contingent of 18 musicians spent two days in the capital city of Ulaanbaatar. Now, the Philadelphia Inquirer's David Patrick Stearns asks what this could lead to. David Patrick Stearns: It's not every day that master class students are wearing camouflage fatigues. But they do at the National Defense University of Mongolia. Two of the Philadelphia Orchestra's best brass players, Jennifer Montone and David Bilger, didn't initially know what to expect with the school's military band. But it's still music. And the symbolic value was important for the Mongolians and the U.S. Department of State, which helped salvage the tour stop, explained Ryan Fleur, vice president of orchestral advancement. Ryan Fleur: We certainly built a much, much, much, deeper, closer working relationship with our friends at the state department and the local embassy. The possibilities are there beyond just Mongolia. DPS: The Mongolian government is keen for a return visit with full orchestra. Cultural minister Jantsannorov Damdintseren spoke through an interpreter. "We will do all that we can to provide all the support that it needs. We cannot definitely say exactly when, but as the governor expressed before, we would be happy to host the full orchestra." DPS: Some of these new friends were in what's called the Ger district in the outlying area where people live in tent-like structures without running water. 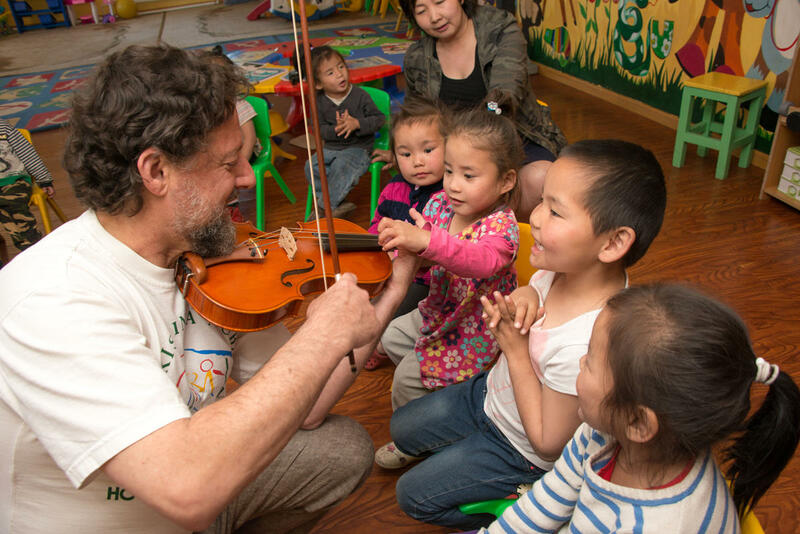 At one orphanage, the music wasn't just from Philadelphia Orchestra members, but native Mongolians. And hearing it made me wonder if we need their music as much they need ours. An 18-member contingent from the Philadelphia Orchestra is going to Mongolia June 2nd through the 4th. The Philadelphia Inquirer’s David Patrick Stearns reports on the preparations as part of its Far East tour to China and South Korea.